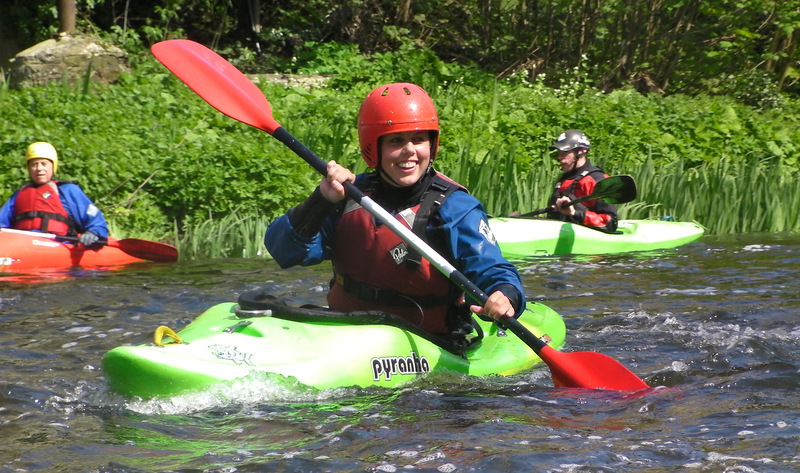 Canoeing Ireland will be running a series of evening and weekend kayaking courses throughout the spring and summer months at its Training Centre which is located in the Strawberry Beds, Chapelizod. These courses are of introductory level and operate under the guidance of qualified Canoeing Ireland Instructors. Assessment for the Level 2 Kayak Skills Award is included at the end of each course. Courses run from Saturday to Sunday from 10:00 until 4:00 pm over the 2 days. Courses consist of 5 evening sessions from 19:00 until 21:30 over 5 weeks. All bookings are made by clicking on one of the booking links above.